LIQUI MOLY USA is pleased to announce sponsorship of Stevens-Miller Racing (SMR) for the 2019 TA2 season. The agreement is for LIQUI MOLY branding of one team car as well as one of the SMR team transporters. 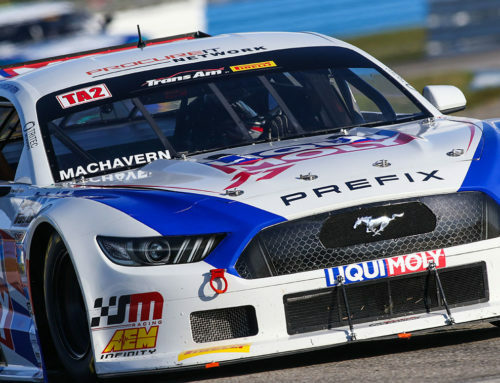 SMR will use LIQUI MOLY lubricants and additives exclusively in their TA2 cars in The Trans Am Presented by Pirelli 2019 season. “In 2019, LIQUI MOLY will have us covered inside and out,” SMR Owner Joseph Stevens said. “Last season we were introduced to the LIQUI MOLY product range by USA Automotive Supply’s Steve Sharp, and our drivetrain has never looked better. 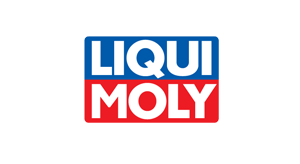 Now we use LIQUI MOLY products in everything, including in our transporters and personal vehicles. 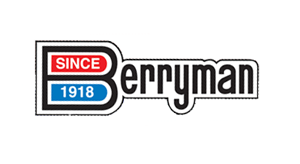 Every vehicle fielded by Stevens-Miller Racing will be running the LIQUI MOLY engine oil, brake fluid, power steering fluid, and drivetrain oil. 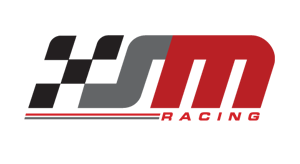 LIQUI MOLY USA Product Manager Stefan Braun said, “Stevens-Miller Racing will use LIQUI MOLY oils in conjunction with our MoS2 anti-friction additives in their engines, transmissions, and rear ends. The team will also use our racing spec brake fluid and our hydraulic oil in their steering. 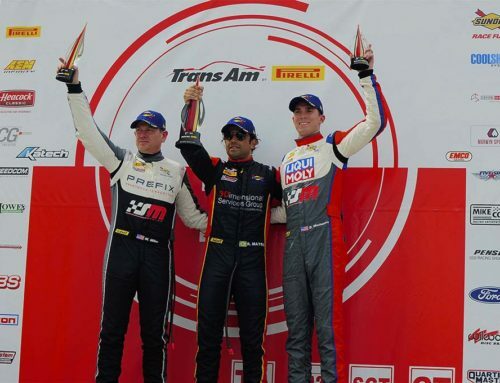 LIQUI MOLY USA President Sebastian Zelger said that participating in the Trans Am is a natural fit for LIQUI MOLY as a company.  “Our products stand the toughest test in any application: European, Asian, Domestic, Racing, or Heavy Duty. Worldwide, you will find LIQUI MOLY in all forms of motorsport. 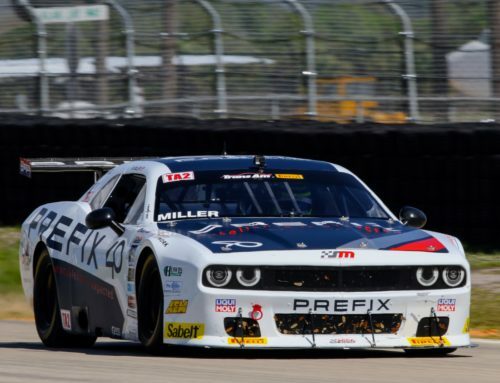 Joining with USA Automotive Supply to directly support Stevens-Miller Racing in TA2 is exciting for us and a great way to highlight our domestic and racing applications.